At 2.30pm on this day two years ago, an Indian Air Force Antonov An-32 transport aircraft disappeared from radar during a flight from Chennai to Port Blair in the Andaman & Nicobar Islands. 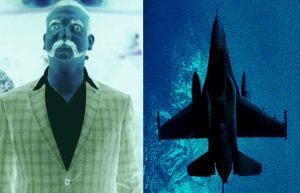 A seven week search involving 16 ships, aircraft from across services, a pair of submarines and all the satellite resources India could muster, threw up nothing. 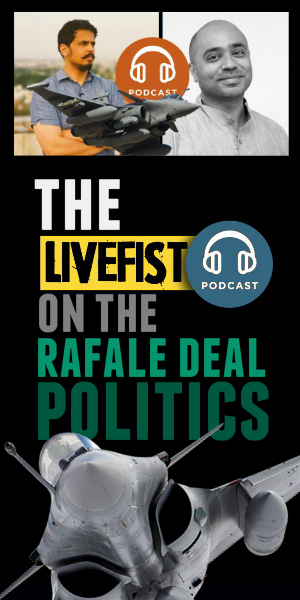 In September 2016, less than two months after the aircraft had disappeared, the Indian Air Force gave up the search, designating the 29 men on board presumed dead. 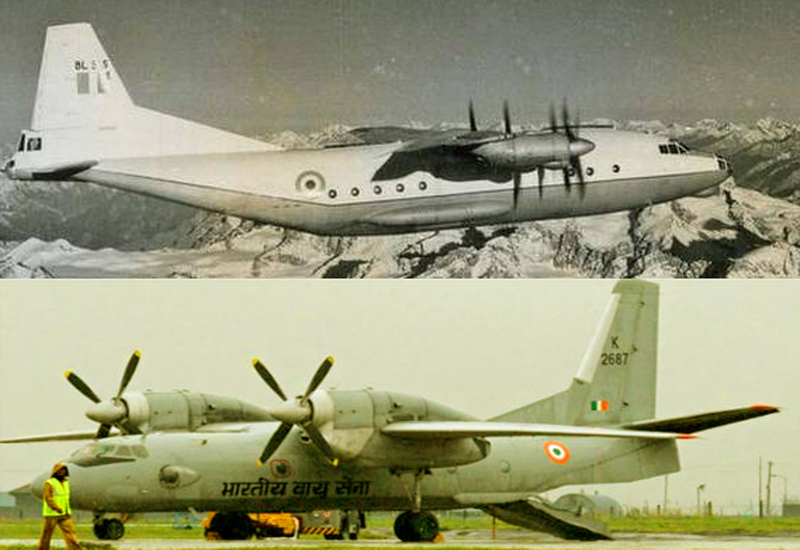 While An-32 K2743 may never be found, the possible wreck of another Indian Air Force Antonov aircraft — an An-12 — that disappeared from radar half a century ago over Himalayas, has reportedly been located. An Indian Air Force An-12, Tail Number. BL534 had been on a flight from Chandigarh to Leh on 7 February 1968 when the crew decided to turn back after running into ferocious weather. 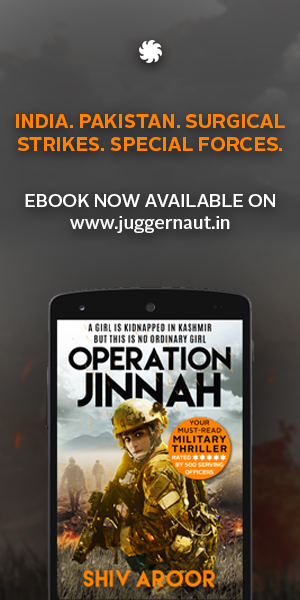 During the return, the aircraft, with 98 men on board, disappeared from radar somewhere over the Rohtang Pass, never again to be heard from. The first human remains were located 35 years after the disappearance in 2003. But the July 11 discovery in the Dakka glacier by a group of mountaineers on an environmental expedition to clean up garbage on local peaks are now understood to be the first bits of wreckage from the doomed An-12. While four bodies were recovered in separate expeditions from 2003-2009, the remaining 98 are nowhere to be found. Army sources tell India Today that while periodic mountaineering expeditions in the area are regularly mandated with keeping an eye out for wreckage or remains from the An-12, the discoveries this month will likely see a scheduled series of expeditions to find more. 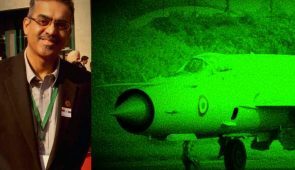 The chance discovery of the first wreckage items from the tragedy have given new hope that the Indian Air Force’s most enduring aircraft disappearance will be at an end. The An-32 that almost definitely crashed into the Bay of Bengal two years ago will likely never be found. 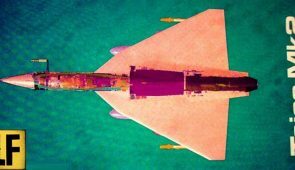 The aircraft didn’t have an underwater locator beacon (ULB), a piece of equipment that is now standard across all IAF aircraft. A year before the An-32 disappeared, an Indian Coast Guard Dornier Do-228 went missing over the Bay of Bengal with three men on board. 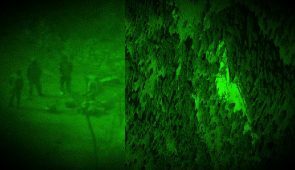 While the aircraft was later found after an extensive search that involved civilian ships and robotic equipment used for energy deposit surveys, there is almost no hope that we will know what happened to An-32 No. K2743. 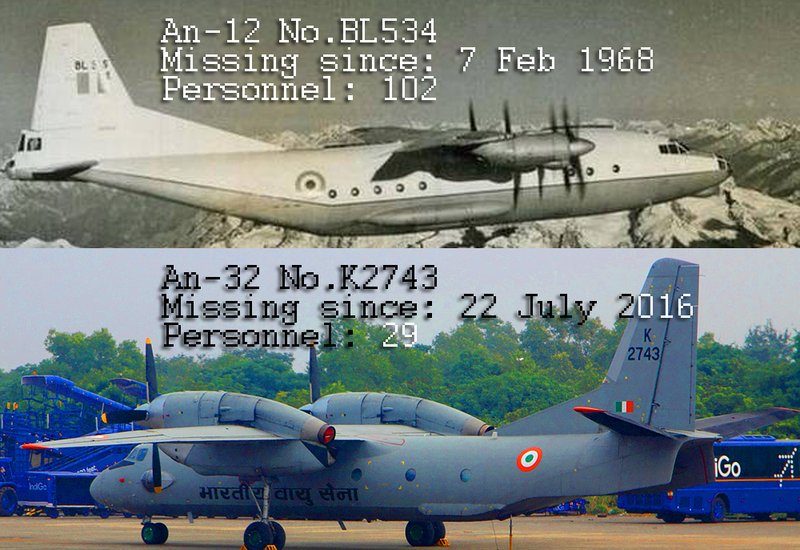 Nor is it likely that the Indian Air Force will ever find the other aircraft that went missing in 1986, also an An-32. On March 25 that year, An-32 No. 2729, a brand new airframe, went missing over the Arabian Sea during a delivery ferry flight from Oman to Jamnagar. Neither the wreckage nor the seven on board were ever found. The remains of a total of 134 men across the three disappearances haven’t been located.